We teach mindful, Intelligent Pilates that can make a difference in your quality of life. 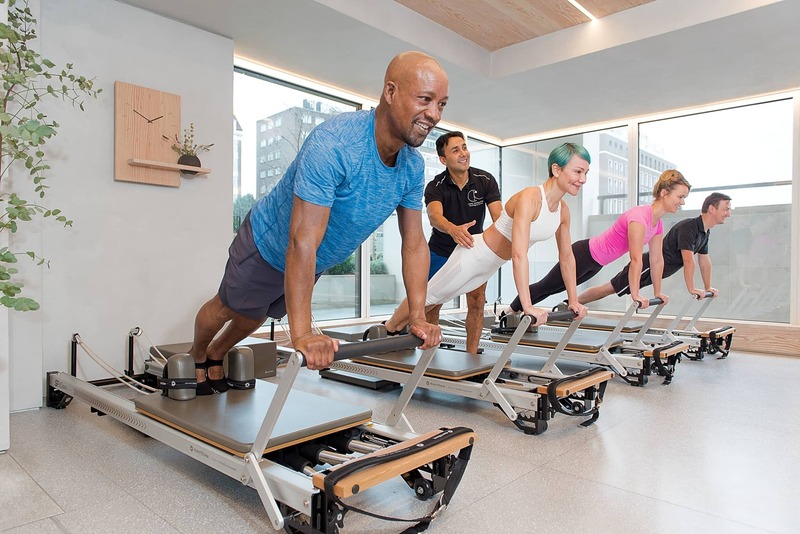 Benefits to expect from practicing Pilates regularly: Stronger core muscles means superior spinal stability, back injury prevention & reduced back pain. Improved posture can decrease stresses on your spine. Improve your game! 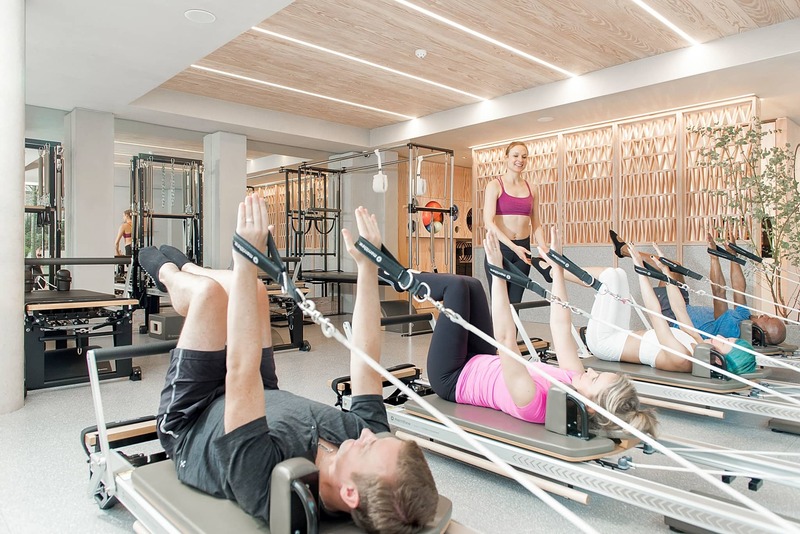 Perform your daily and sport activities with greater ease by increasing your spinal and joint mobility with Pilates. Improve your body awareness. Increase strength without adding muscle bulk. Improve your balance and coordination. 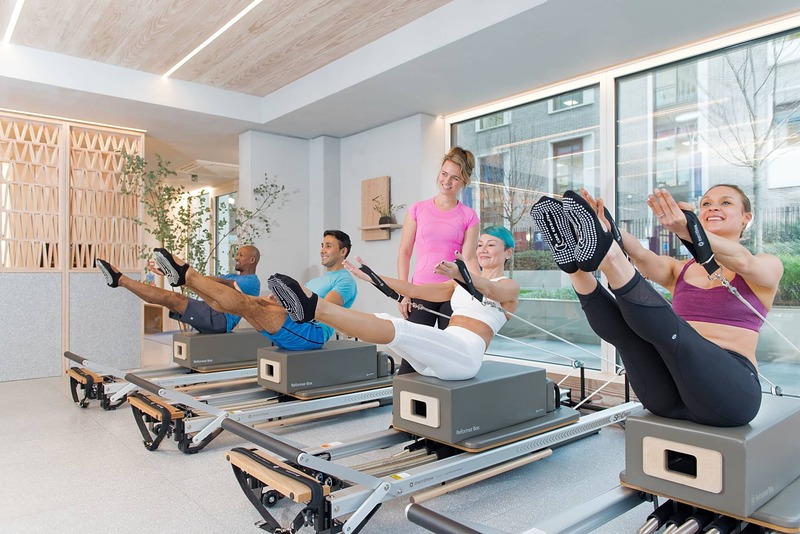 Pilates is great for injury recovery and prevention. 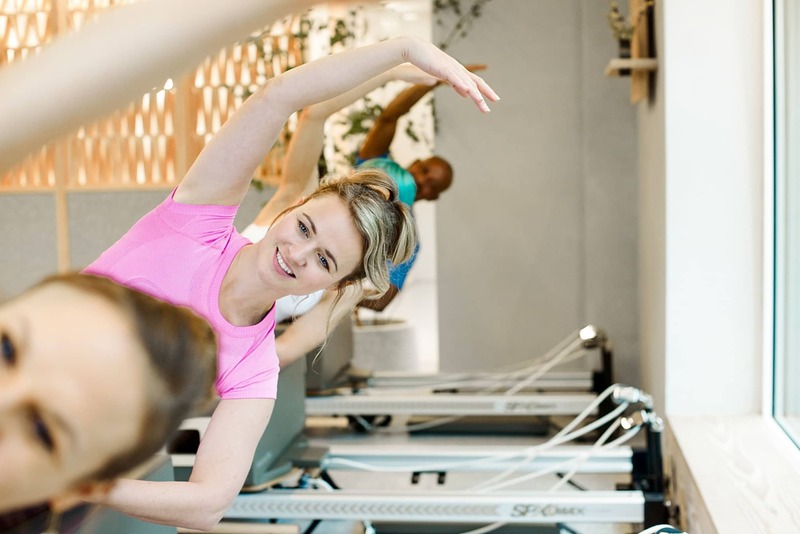 Our Pilates instructors are highly qualified and are overseen by a registered osteopath. Get started today and feel the difference in your own body! You can find us by walking down the park path between Kensington Academy and Bridgeman House. Really enjoyed the class and felt it was really doing its job.